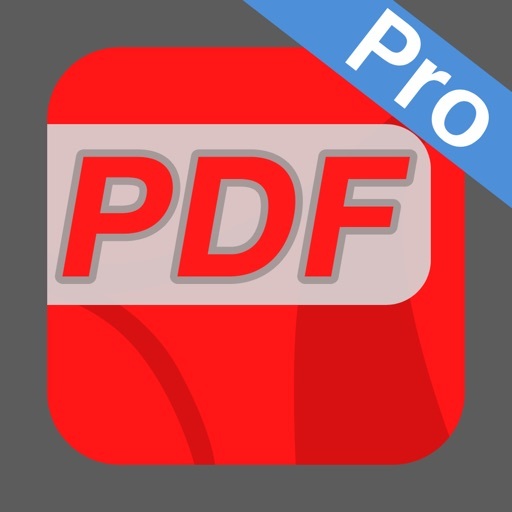 Power PDF Pro is the Pro Version of Power PDF, a powerful tool to create, modify and view PDF documents on iPad/iPhone. Besides all the features available on Power PDF, the Pro Version has more features, which are essential to business and professional users, including Dropbox, Box and Google Drive access. - Create PDF documents from many file types, including: DOC, XLS, PPT, TXT, RTF, XML, HTML and all text files. 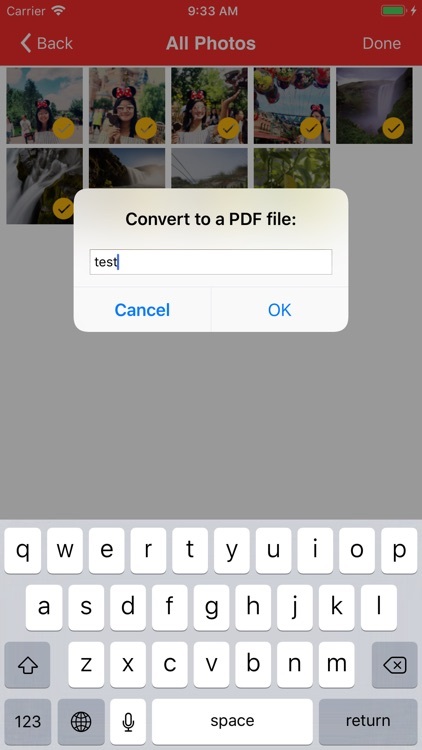 - Convert photos to a PDF document. 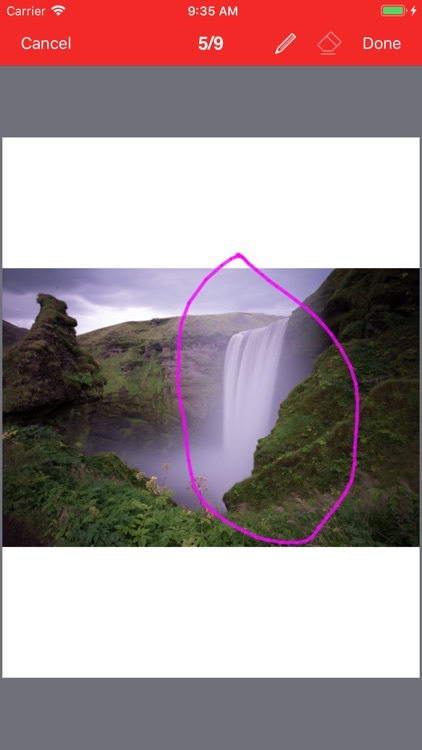 - Scan to a PDF document using your Camera. - Split a PDF document into two or more documents. - Delete pages in a PDF document. 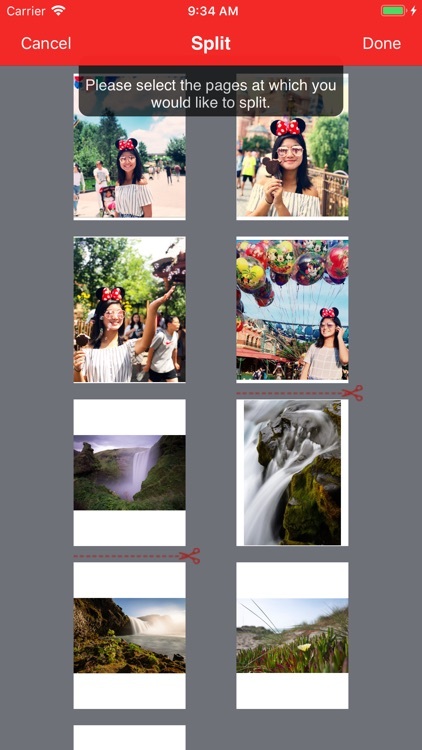 - Re-arrange pages in a PDF document. 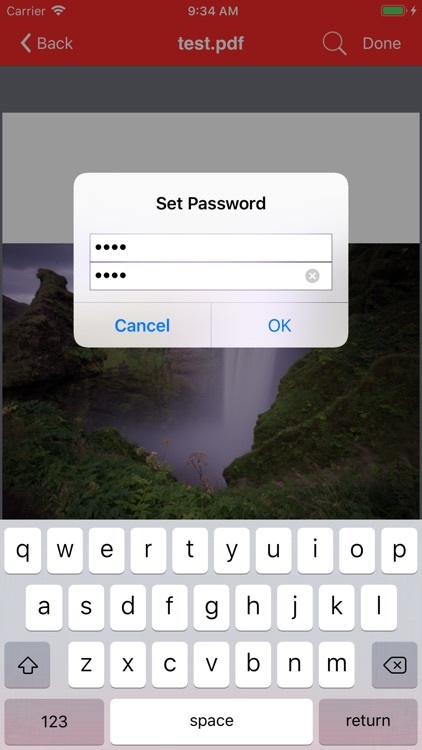 - Add password protection to a PDF document. 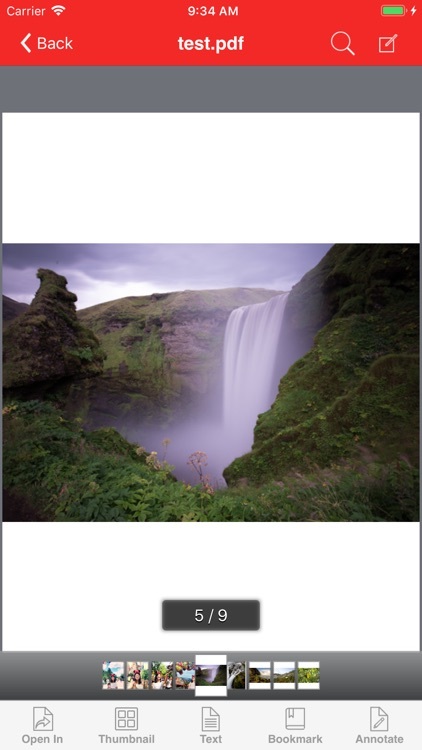 - View PDF documents in thumbnail or full screen modes. 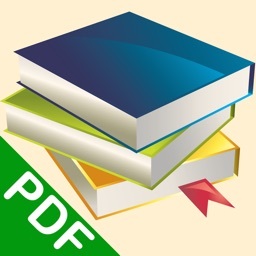 - Extract text from a PDF document. - Add bookmarks on a PDF document. - Search within a PDF document. 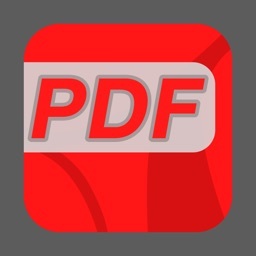 - Fast Navigate within a PDF document. 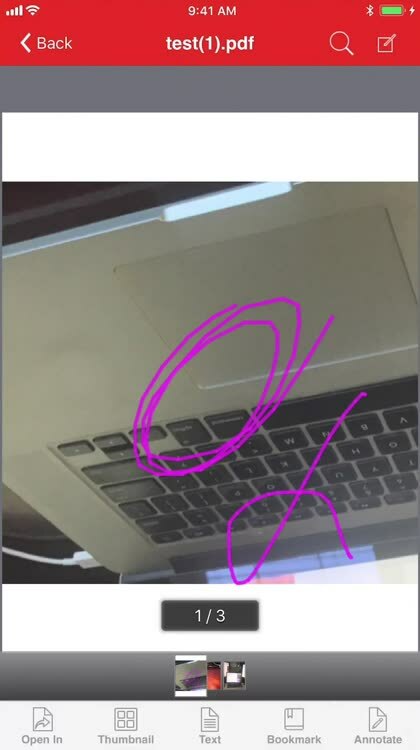 - Zooms in/Zooms out on a PDF document. - Annotate in a PDF document. 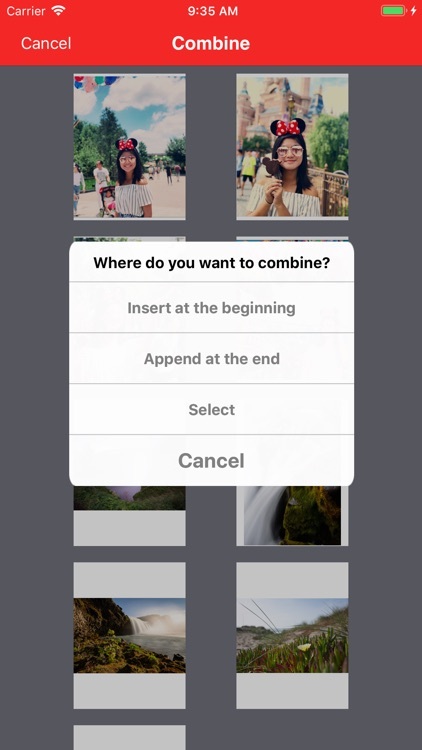 - Import files from your Camera Roll, Email or another App. - Manage Files including: rename, delete, move, create folder and sort. 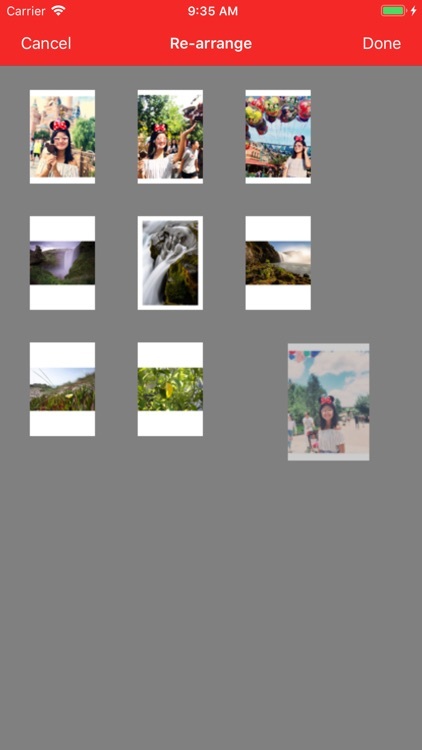 - Search file name in Local Files and Camera Roll. - Open many document types, including: DOC, EXCEL, PPT, TXT, image files, and audio files. - Download from/upload to Dropbox, Box and GoogleDrive. 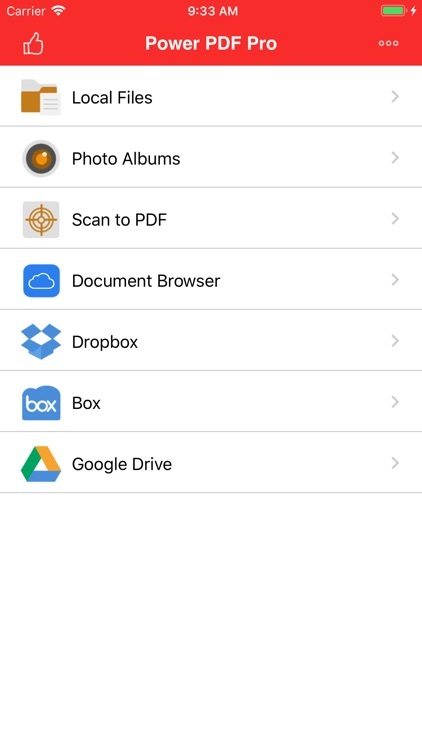 With its simple interfaces, Power PDF Pro provides the easiest way to manage PDF documents on iPhone and iPad.